Jasmine is our Human Resource Generalist. She is responsible for a wide range of activities related to employee relations, staffing and recruiting functions. She partners with the Director and employees to deliver on Soundview’s mission, vision and values to ensure continued success. Jasmine Myers earned an Associate of Arts & Sciences degree from Bellevue College and is a part-time student pursuing her Bachelor of Science degree in Business – Human Resource Management. 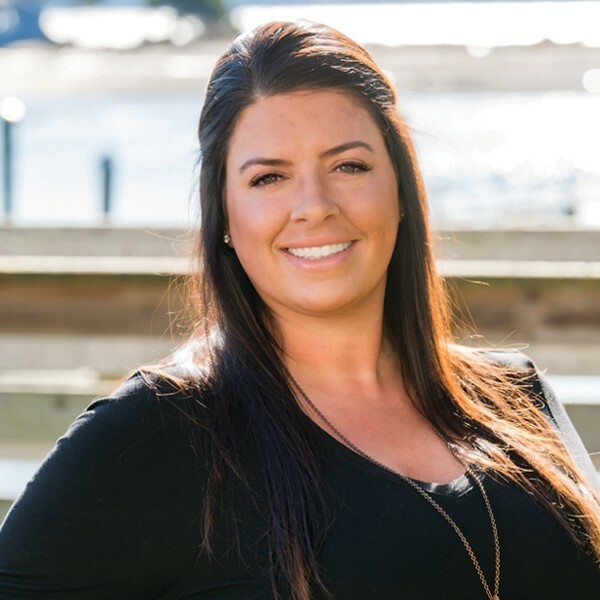 She has more than ten years of progressive Dental Healthcare, Administrative and Human Resource experience, including six years of managing a clinical team and seven years of experience in full cycle recruiting, onboarding and training. Her work experience varies from small dental practices with less than twenty employees to a corporate medical device company with over six hundred employees. Outside of work Jasmine manages a group of teens in community service and volunteering endeavors through Me to We.